Headed over to Cantaloupe at Troika Sky Dining, Kuala Lumpur on 15 October 2014 for the Titan Fall Winter Collection 2014 fashion show featuring a selection of its latest timepieces. Titan celebrates the festive season with a selection of brand new watches from the premium and stylish Fall Winter 2014 collection, with watches that you can match different occasions and moods. 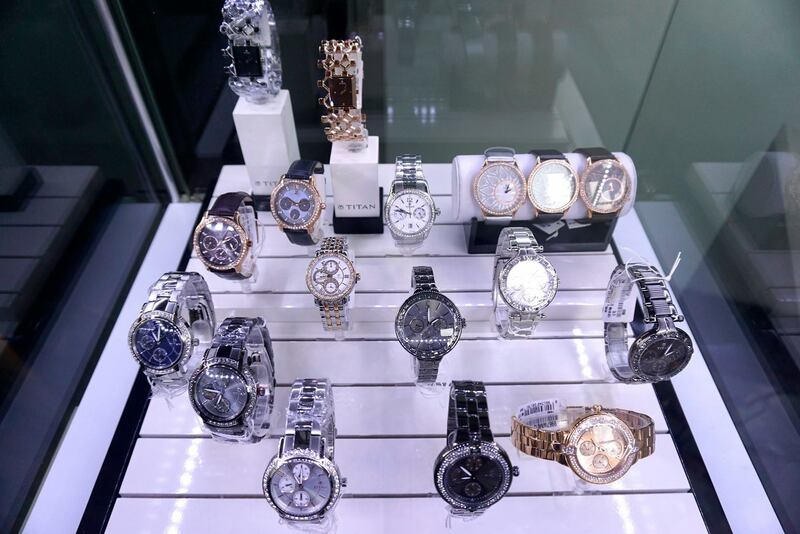 Sharing his thoughts on the occasion, Mr. H G Raghunath, CEO, Watches & Accessories, Titan Company Ltd said, “Our consumers in Malaysia have appreciated, endorsed and made us one of the leading watch brands in Malaysia. We are very excited to launch the ?Fall Winter 2014? Collection by Titan. It is indeed a proud moment for us, to be able to give our valued customers such a premium selection of watches at this time of the year. Titan has always believed in the Joy of Gifting and putting together a stunning collection of watches for the festive season couldn’t have been better timed. Titan is with you every moment of your celebrations!”. The two celebratory collections this season are – Titan “Garden of Eden” for women and Titan “HTSE” for men. 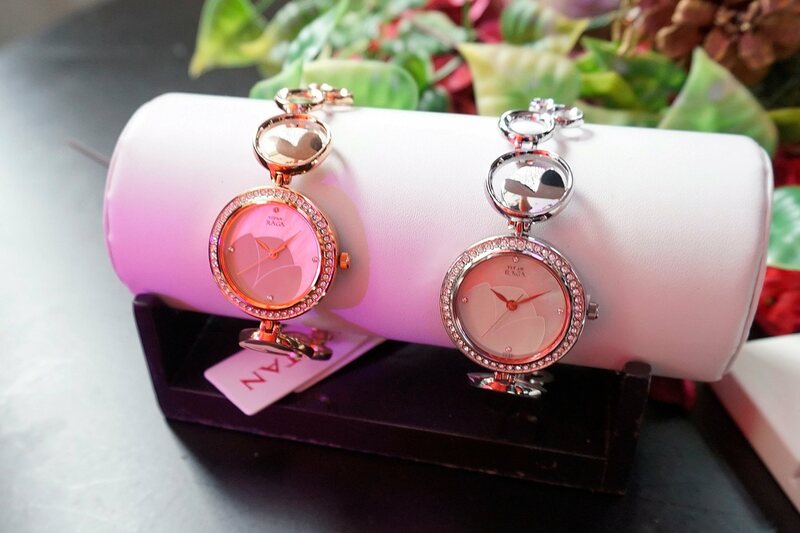 Each watch is distinct and innovatively designed and are priced between RM425.00 to RM1,295.00. 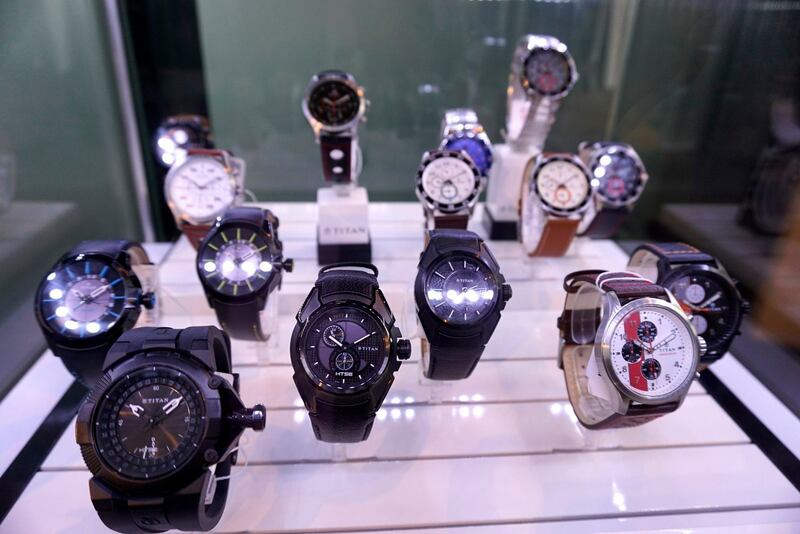 The timepieces are available at 150 retail stores and point of sales in Malaysia. And here’s a look at some of the timepieces.